Congrats are in order for Cady (not Katie ðŸ¤£) & Marvin!! Theyâ€™re ENGAGED and I couldnâ€™t be happier for them! I met Cady at a recent AACWP gathering (sheâ€™s a wedding planner) and instantly I admired her sweet smile and happy demeanor! Sheâ€™s just one of those low key fun girls that I love to surround myself with!! I was so happy when she called me schedule her engagement shootâ€¦ just about two weeks before they head out to Vegas for their Bellagio wedding!! 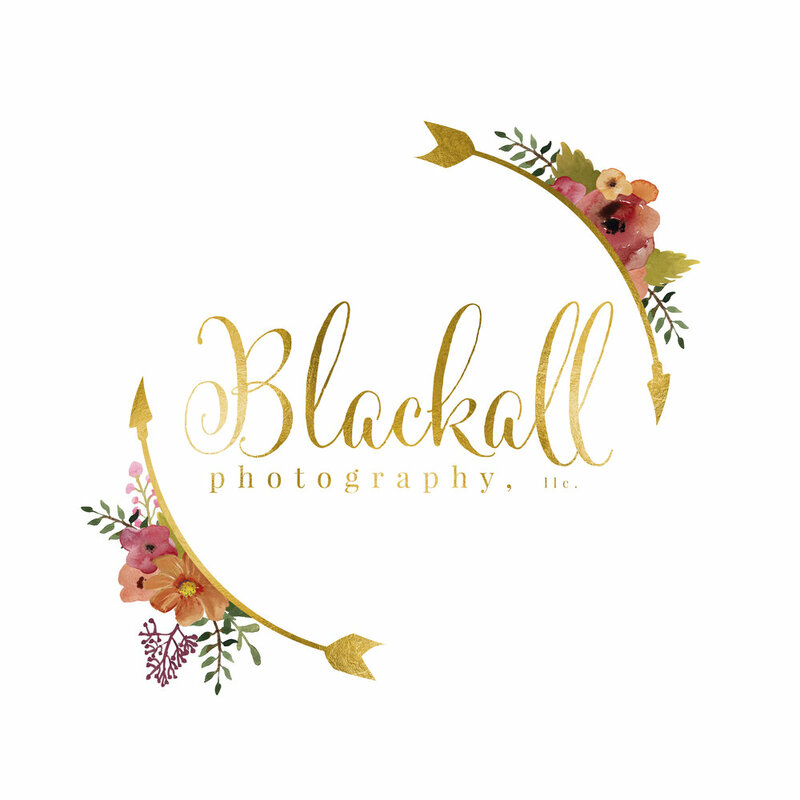 Since the weather has been a little cooler lately we decided to photograph them right here at Blackall Photography headquartersâ€¦Old Town Lewisville-starting off at Wayne Ferguson Plaza and ending with some hot yummy coffee at The Perc! â˜•ï¸� It was perfect!